What are a few situations where negligence can come into play, especially as it is associated with a person or a company’s poor decision-making or intentionally wrongful behavior? 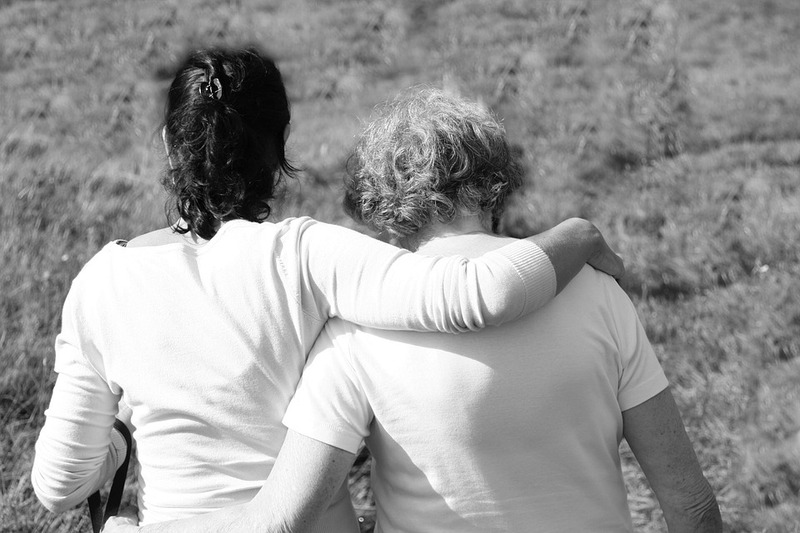 The worst possible situation is if a wrongful death occurs in your family. On a professional level, if an employer puts you through a wrongful termination, that can have life-changing consequences that are not your fault, and you should fight against the bad actors in the situation. And a final extremely annoying case that occurs where someone’s negligence can affect your life is if you have bad neighbors. In all three of these instances, you can look at ways that you can recognize the impropriety going on, and then figure out what to do about it. In the case of wrongful death, you have every right to pursue the negligent party to the maximum possible capacity. There are all sorts of reasons that people die — old age, disease, accidents, poor decisions, and so on. But, if someone else’s negligence directly results in the death of a family member, that can be emotionally devastating forever. Even with the pain that you may be going through, you can sue the person or company that created the wrongful death situation until you have a compensation level that feels like the appropriate parties have been punished. From there you can go on living understanding that justice has been served. What happens when an employer fires you without a legitimate reason? Especially if the reason for the firing comes because you fought back against some company injustice, that can feel like a real slap in the face. For example, if you bring up sexual harassment in the workplace, and your boss that was sexually harassing you is the one who fires you, that is a lawsuit waiting to happen. As long as you contact the right lawyer and state your case plainly, you should be able to either get your job back or be compensated for your pain. If you’ve ever had to deal with bad neighbors, you know how painful of a situation it is. For example, if you live next to a house that is blighted, not only is it terrible for you to look at, but your property value goes down as well. You can try to handle situations like this civilly, but if your neighbors refuse to clean up their yards, it may require police action to make sure that they bring their property up to standards.